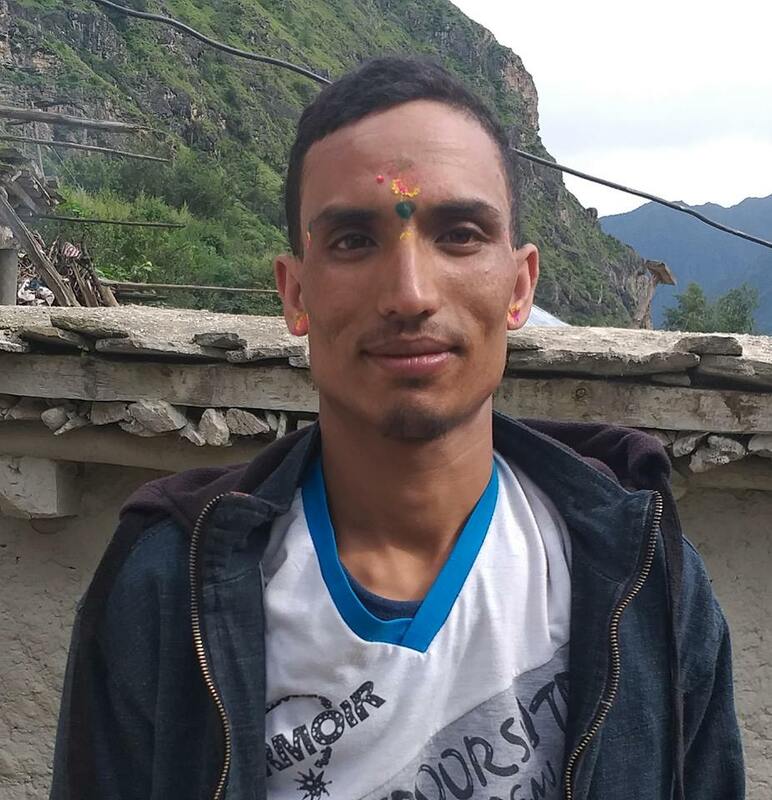 Shanti Khadka, 28 of Kalinchok Rural Municipality-5, Tindhare was injured in a beating by her 57 years old father-in-law Khil Bahadur Khadka on the night of March 19. Local Chitra Bahadur Khadka said that she was beaten in a water pipe line dispute. Police from Area Police Office of Singati has arrested him on a same day according to SI Yagyananda Prasad Shah. The victim sustained injuries in a beating and receiving treatment at B&B Hospital in lalitpur according to the family.